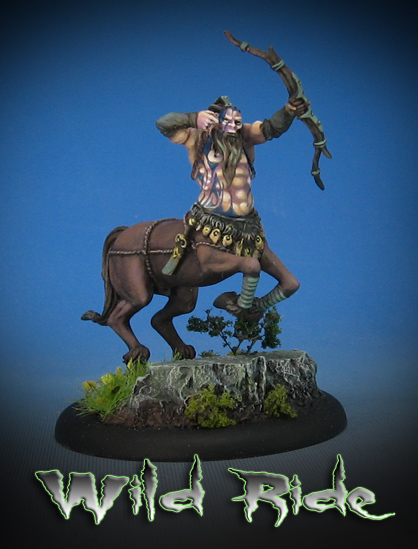 These centaurs from Confrontation are a reprise of some that I painted many years ago. Just like the original batch, the 'tusks' had to turned into beards, which was a reminder of how much I liked sculpting!! So, I am hoping at some point to try and do some sculpting videos for the patreon page, utilizing a number of different materials. Sculpey, Apoxy sculpt, Brown Stuff and Green stuff are all on that list!